Optional insurance coverage for students may be purchased through Student Assurance Services, whose website includes brochures in English and Spanish, an FAQ and enrollment forms. There is no requirement to make this purchase, and the transaction is entirely between the family and the insurance company. 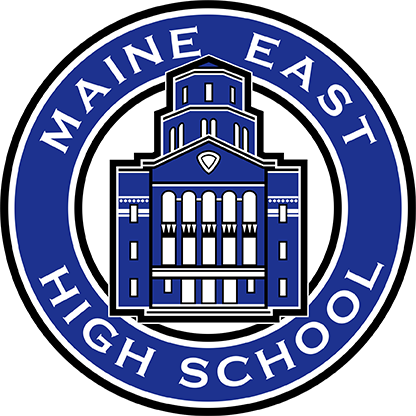 Maine Township High School District 207 is not liable for accidents that occur at school and is not responsible for medical payments for students. If a student is injured during any school or athletic activities, all medical charges are the parent’s responsibility. For the 2018-19 school year, an insurance plan is available for parents/guardians to purchase. Details may be found in this flier and on the Student Assurance Services link above.